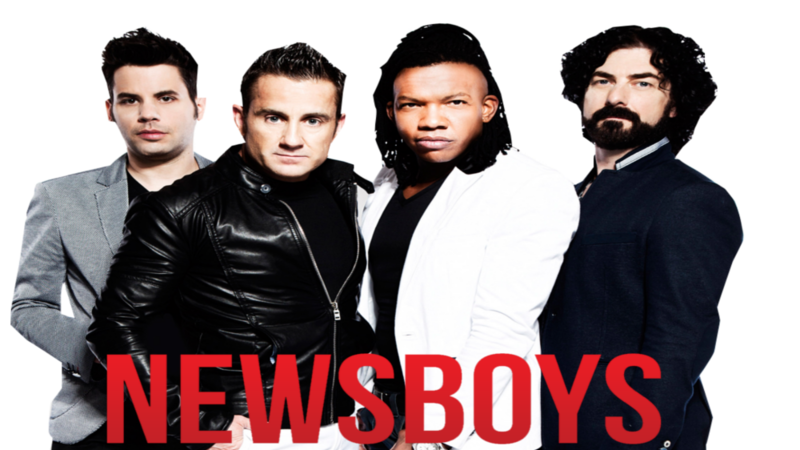 The Newsboys are a Christian pop/rock band formed in 1987 in Mooloolaba, Australia (although they soon relocated to Nashville, Tennessee). Its core members, John James and Peter Furler, originally hailed from Australia where they played in a band together called The News. 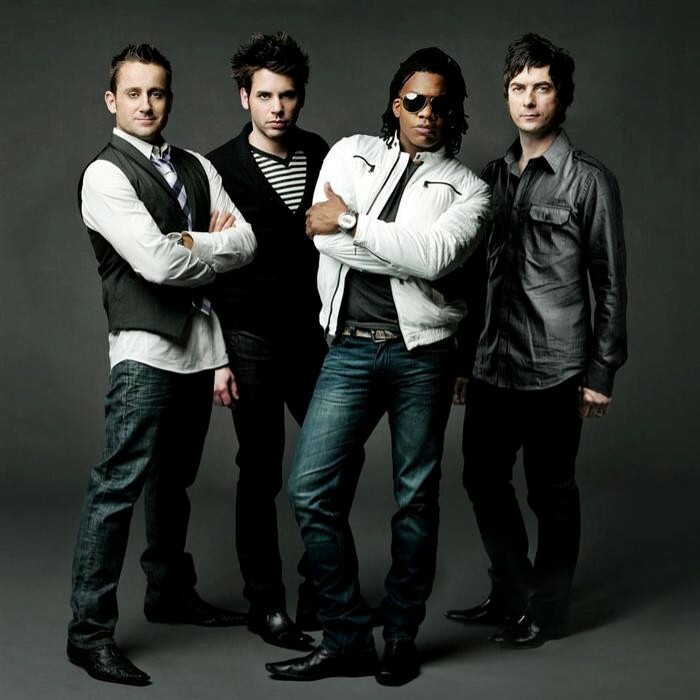 Newsboys are considered one of the most popular bands in the Christian music industry. They have had numerous hit singles on the Christian pop charts, including Shine (1994), Take Me To Your Leader (1996) and He Reigns (2003). In 2000, they helped start and headlined the annual, travelling CCM festival Festival Con Dios with Audio Adrenaline and The O.C. Supertones. 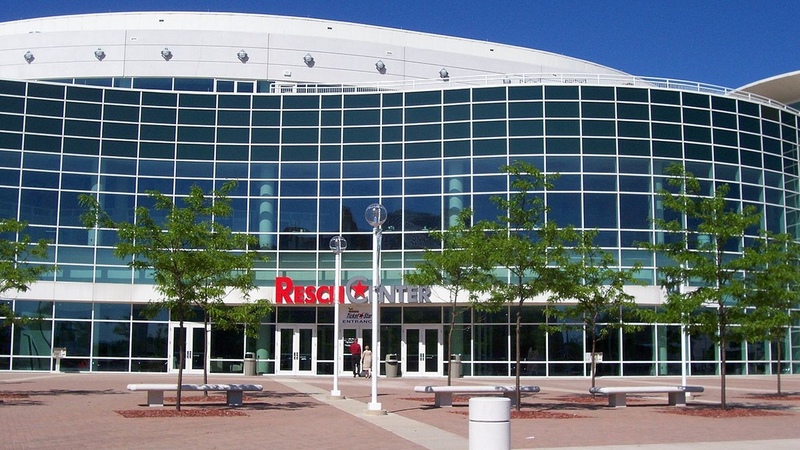 It was known for featuring popular Christian bands and its motorcross stunts. Steve Taylor has produced many of their hit albums, and several of the songs he has worked on with the band (such as Breakfast, Take Me To Your Leader) feature Taylor's humor and quaint lyrics. During the Step Up To The Microphone tour, the band featured the drums on a rotating platform that could tilt downward up to 90 degrees. In fact, there were two sets of drums and Peter Furler (the original drummer) and Duncan Phillips would wear seat belts, so they wouldn't fall out, and have a rotating drum-off. This feature is still used on their tours and has grown to be quite popular. In 2003, Jody Davis left the band to care for his sick daughter, Bethany. His replacement, bryan olesen, left in 2006 to work on his own band, Casting Pearls. The band announced in January 2007 that Paul Colman would be replacing Bryan. The Newsboys released their new album, Go, on October 31st, featuring songs such as their hit single I Am Free, along with new singles Wherever We Go, and Something Beautiful. In March 2007, a collection of remixes from the Go was released as Go Remixed. On December 31st 2006, bass player Phil Joel departed from the band to devote more time to family and personal goals. In January 2009, the band announced that guitarist Jody Davis would return, replacing Paul Colman. Colman continues to pursue his solo career. In March, 2009, it was announced that Peter Furler will be leaving the band to pursue other interests and will be replaced by Michael Tait, former member of DC Talk and founding member of Tait. 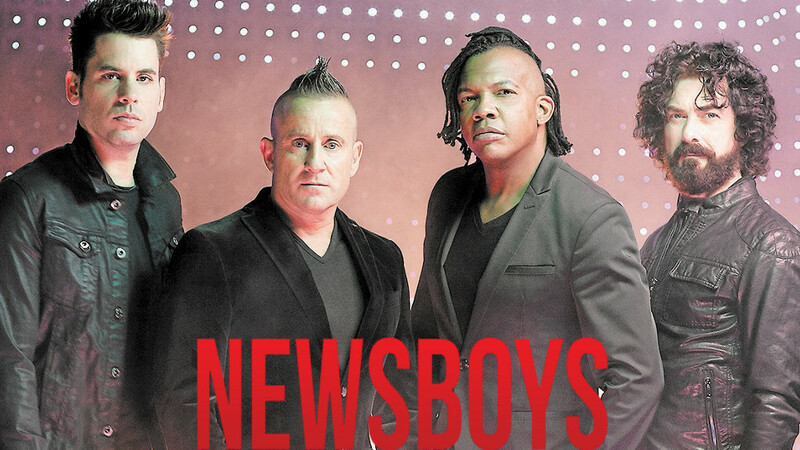 However, it was also announced that Furler will remain with the Newsboys in a production/advisory role, and may occasionally return to the stage with them for special events and will still be on the albums.